New Language Pencil Sets! This set says 'WHERE IS THE LIBRARY?' in five different languages! You will receive a set of 5 different Language Pencils in your pack. 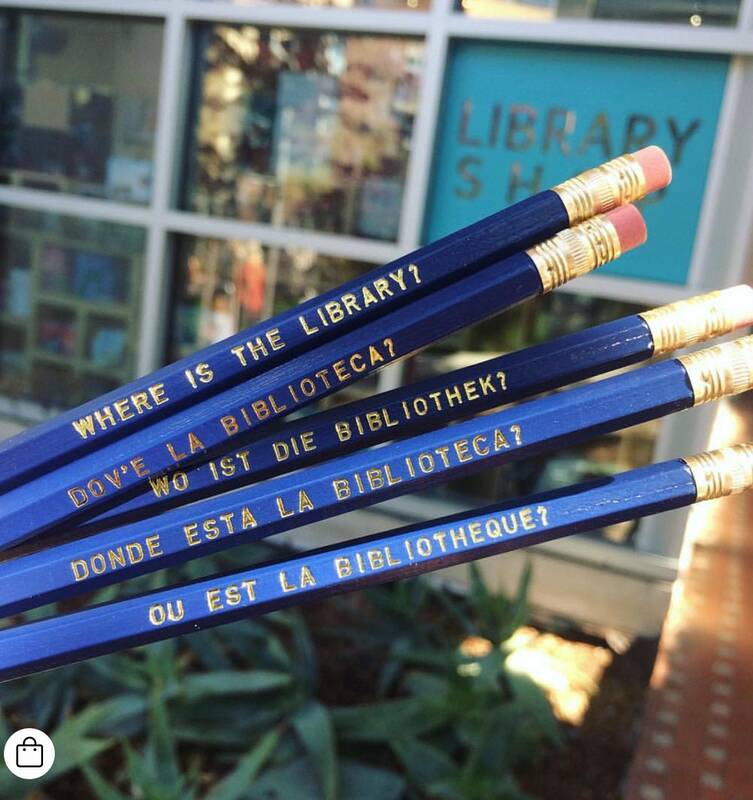 'WHERE IS THE LIBRARY?' in English, Spanish, French, Italian and German.